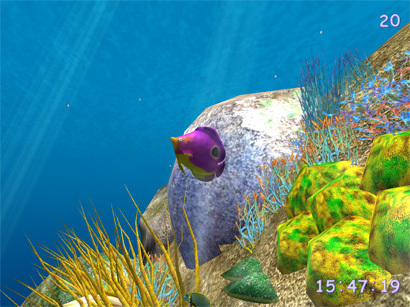 Ocean Fish 3D Screensaver - plunge your computer into the depth of the ocean! Lulling sounds of the sea wash combined with magnificent views of the ocean are ancient experts at relaxing. 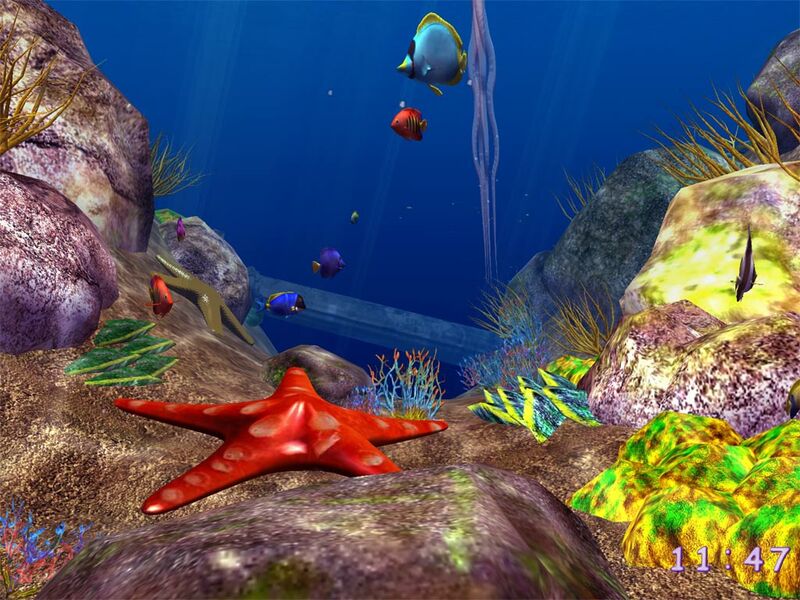 Now they are at your service: the new screensaver takes you on an enthralling trip to the sea bottom. 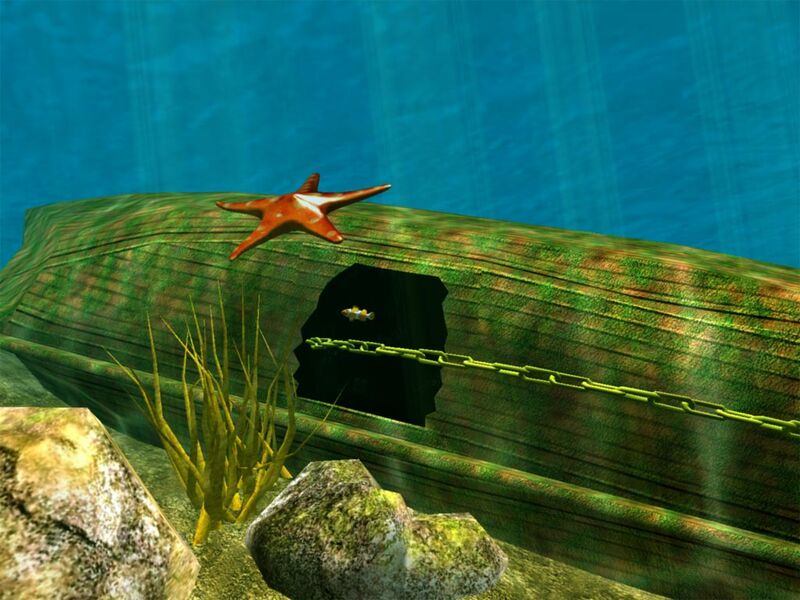 Plunge your computer into the depth of the ocean!